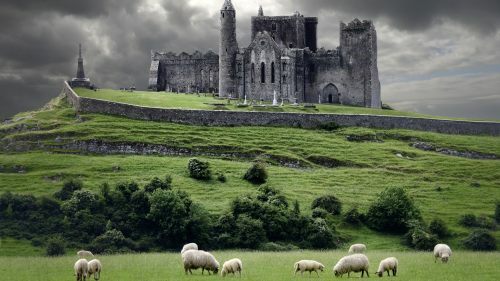 Halifax to Dublin, Ireland - $384 CAD roundtrip including taxes ! WestJet is selling off some of their end of season flights from Halifax to Dublin, Ireland (DUB) for the ridiculous price of $384 CAD roundtrip including taxes! Using a $210 departure date and a $172 return date will give you a roundtrip flight total of $384 including taxes! It can also be worth trying on Expedia.ca - who are showing this inventory and pricing as well. The following AirBNB link will lead you to some great deals on places to stay in Dublin for under $99 CAD/night for 2 people. 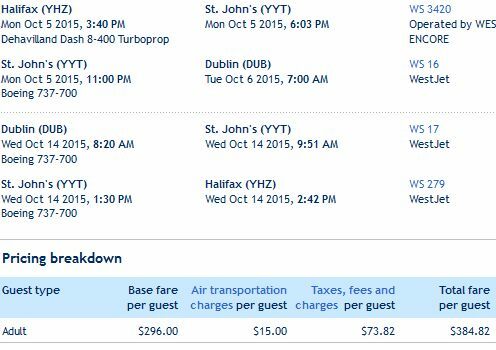 halifax, yhz, flight deals, westjet, europe, northern europe, western europe, dublin, ireland and dub.